I have seen the viral video of http://www.ticklingistorture.org, and I was happy to sign their petition instantly, and help this little buddy. Maurice was brought in to our rehabilitation centre in Java, Indonesia in November 2013. 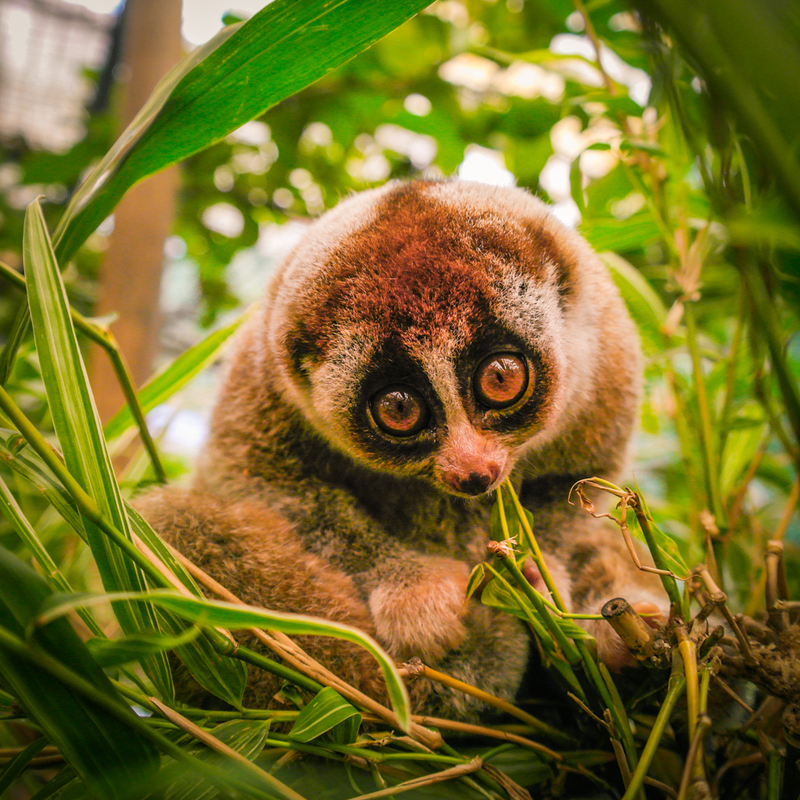 He was part of a huge seizure of more than 200 Sumatran slow lorises that had been confiscated from illegal wildlife traders in Jakarta. So that is the latest news about me, the cuteness factor in my virtual graphic studio is just breaking out of the roof. I hope you also going to have a look at http://www.ticklingistorture.org, and you will not hesitate a minute to doing the same.